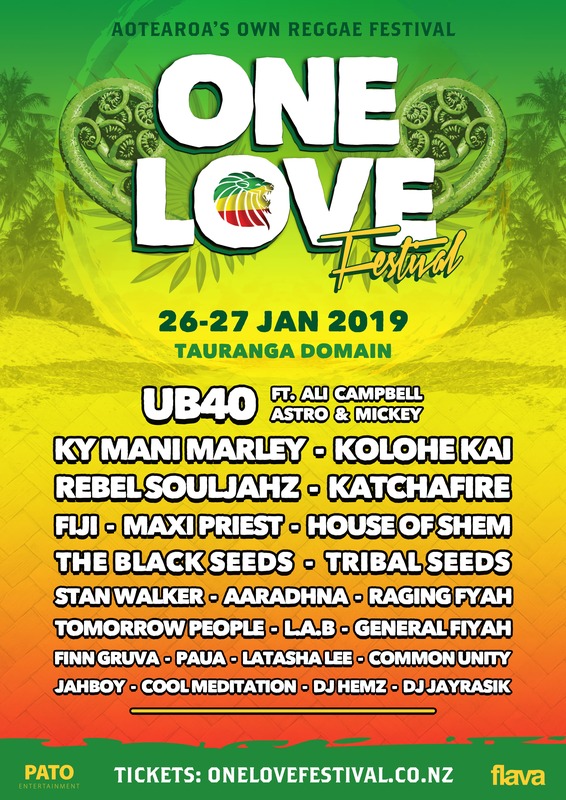 One of New Zealand’s most vibrant and popular summer festivals, ONE LOVE, has drawn around 80,000 Reggae fans over the past four years to the Bay of Plenty. The festival has sold out in advance over the past three years as it continues to grow in popularity year on year. 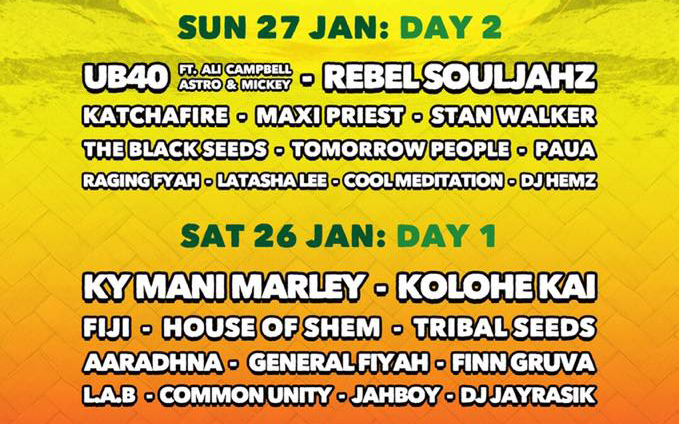 come from around the world for the two-day festival, which has earned a reputation the largest reggae Festival in the Southern Hemisphere. 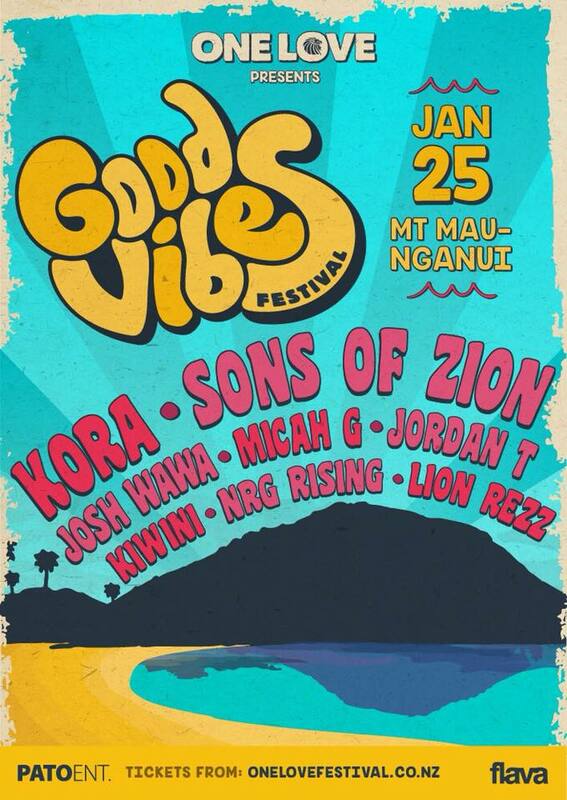 The festival delivers two days of good vibes and has hosted the best in international and national reggae acts such as Six60, Katchafire, Kolohe Kai, Steel Pulse, Big Mountain and more.